Labor Day weekend has just passed and that meant a nice long 3-day weekend at my house. My to-do list included some family time, a little work, a little work-work (my business), and a lot of relaxing and crafting. My sister's family came into town and we spent some time hanging out, eating, and visiting my grandmother. I am currently addicted to a newish restaurant we have in Wichita called Georges French Bistro. They have this salad, the most excellent Goat Cheese Steak salad. It has steak, almonds, and these perfect little tomatoes on top of mixed greens with a buttermilk dressing...and a FRIED WHEEL OF GOAT CHEESE! I have a goat cheese problem, see prior posts as evidence. The cheese is easily broken up to spread across the salad but I always save a hunk of it just to savor on it's own. Also, they have really great French Onion soup (hold the croutons for me). So we ate there for lunch on Saturday and it was magical as always. We also visited my grandma who had been under the weather recently but is on the road to recovery now. 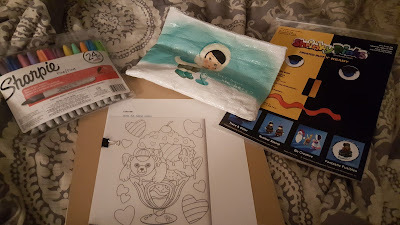 I worked a little bit on a cross stitch project I have been leisurely working on for the last few weeks but grew bored of it so decided to do a mini-project just for fun. 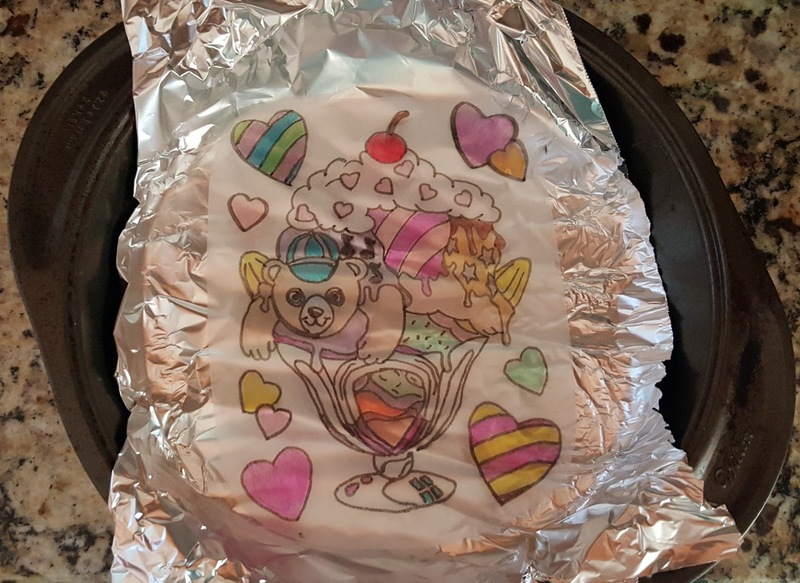 As you all know, I am obsessed with Lisa Frank, perhaps even more obsessed than my former 12 year old self. So I thought it would be fun to make some Lisa Frank shrinky dinks to either turn into magnets or charms for jewelry. I used to actually sell this kind of stuff at craft fairs over 10 years ago. 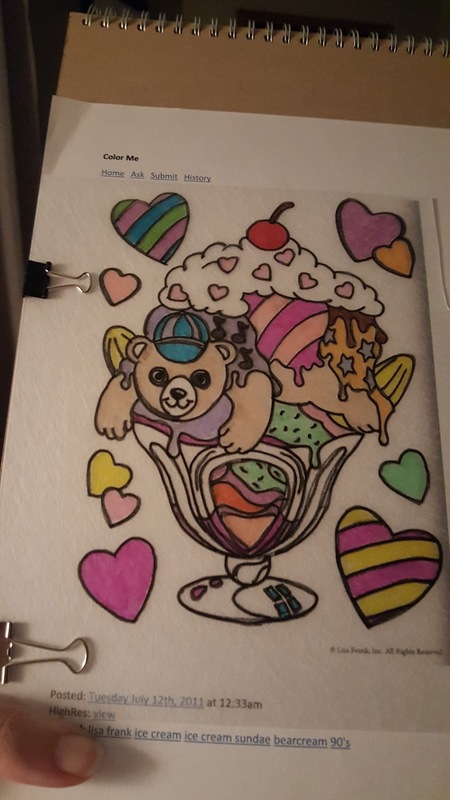 I had some old shrink dink paper that had been sitting around on a shelf in my office so I found a Lisa Frank coloring page printable online (there are tons!) and went with a very 80's design -- a teddy bear ice cream sundae. 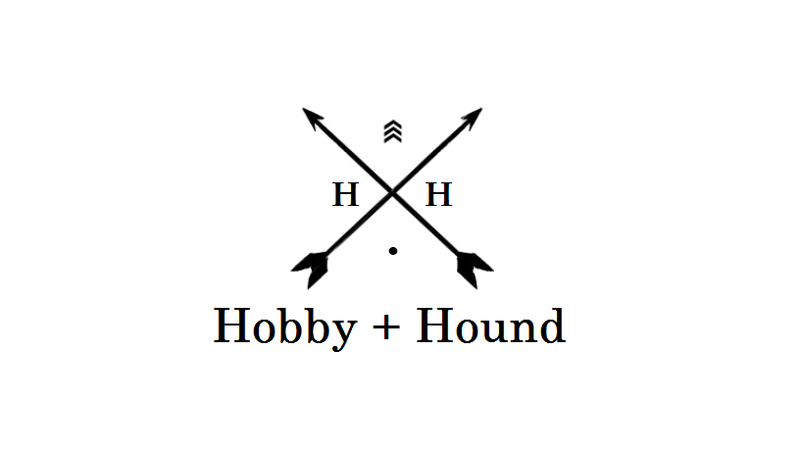 I made it quite large as I was mostly just playing around so it will likely turn into a magnet that goes on my fridge. 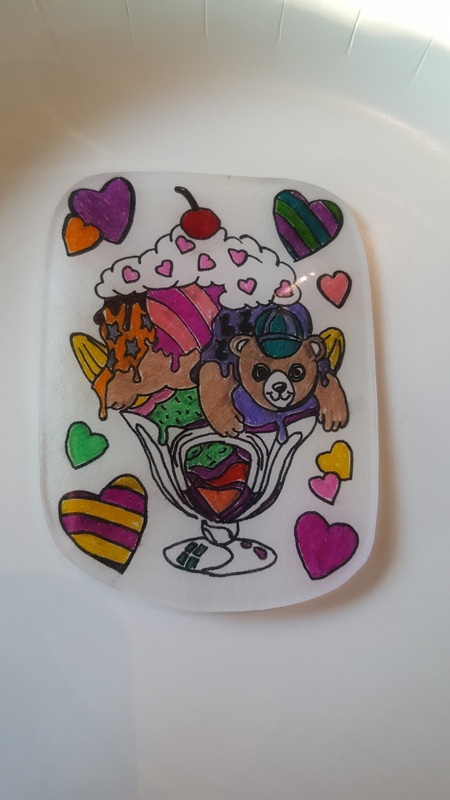 After you have the art you are going to trace, then just lay the shrinky dink paper rough side up and trace the design. 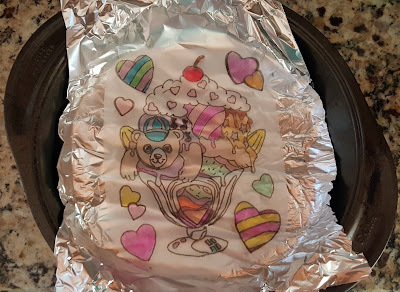 Once you are done, you can color it lightly and cut it out. You bake them at 325 degrees (preheat the oven) for about 2 minutes and voila they are done. I pulled mine out quickly so I could press it flat as they sometimes can be a bit lumpy. Here is the outcome. I didn't do so great coloring in the art as I see misses all over it but they may have to do with the markers I used. Next time, I will use my better quality markers that will do a better job of filling in the shapes. I also managed to start a project restoring a vintage buffet that I've had for years. I'll save that for a separate post so I can show before and after photos and describe the process in more detail.